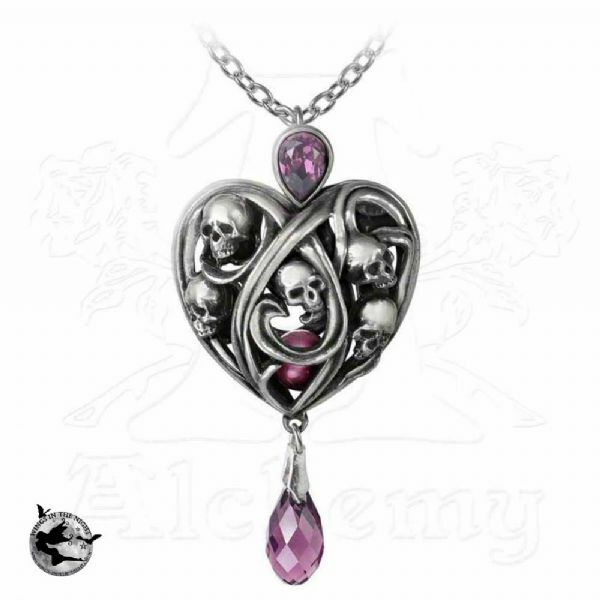 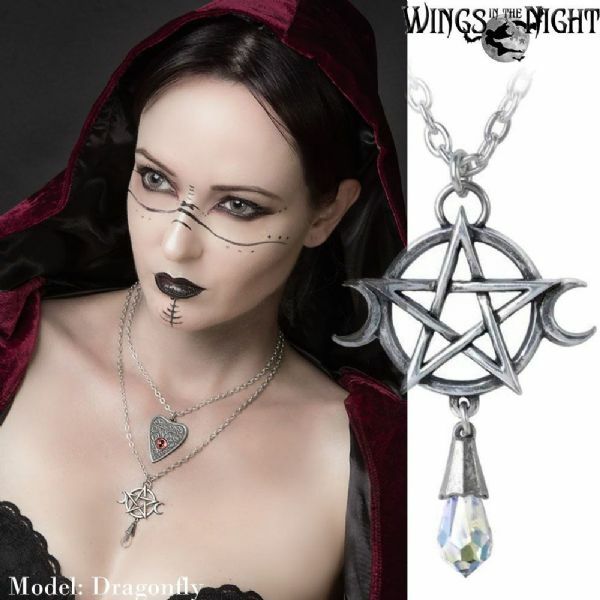 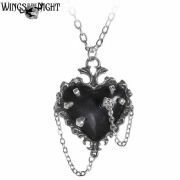 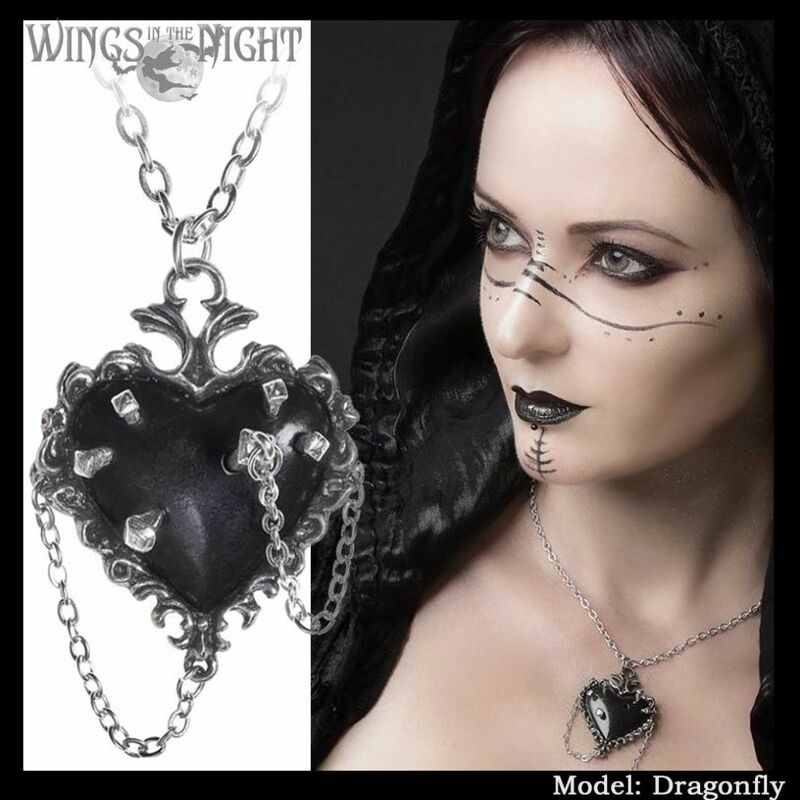 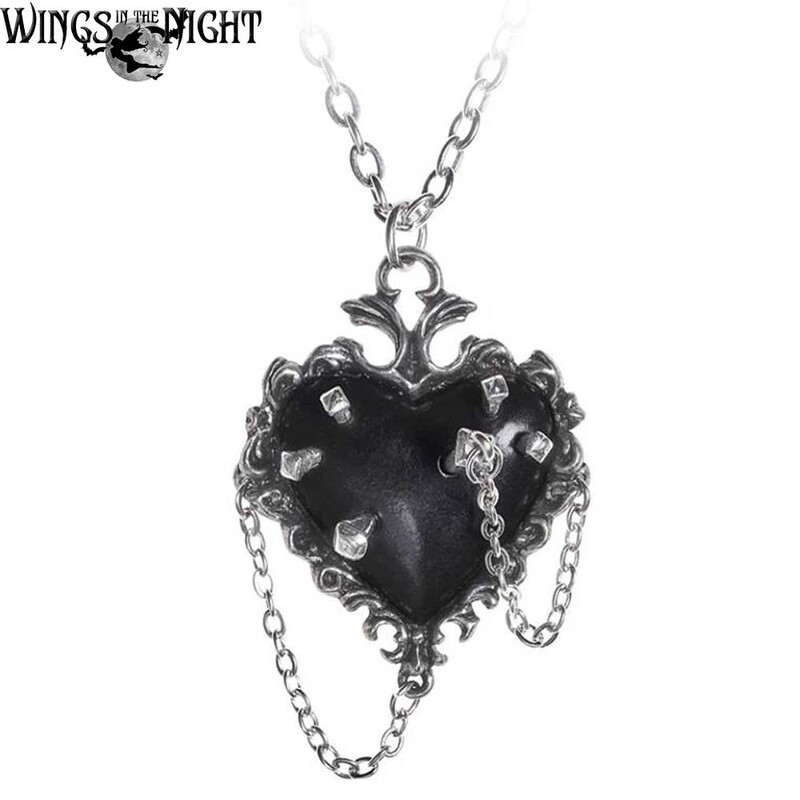 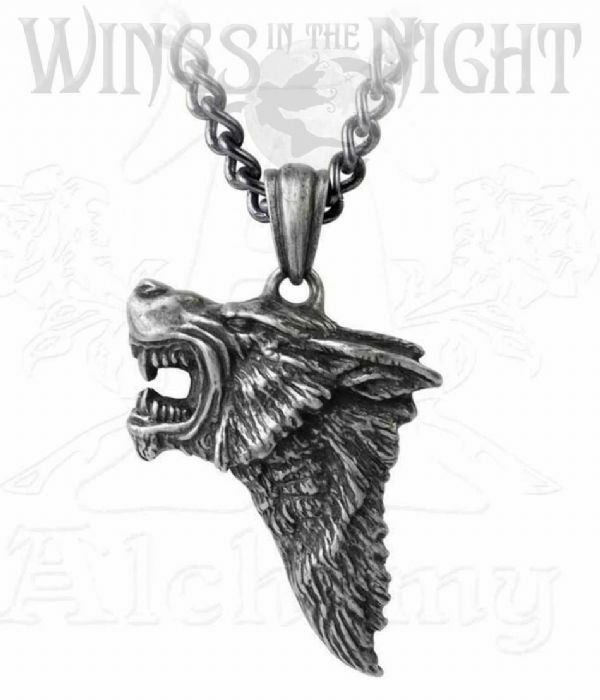 Witch Heart Necklace by Alchemy Gothic. 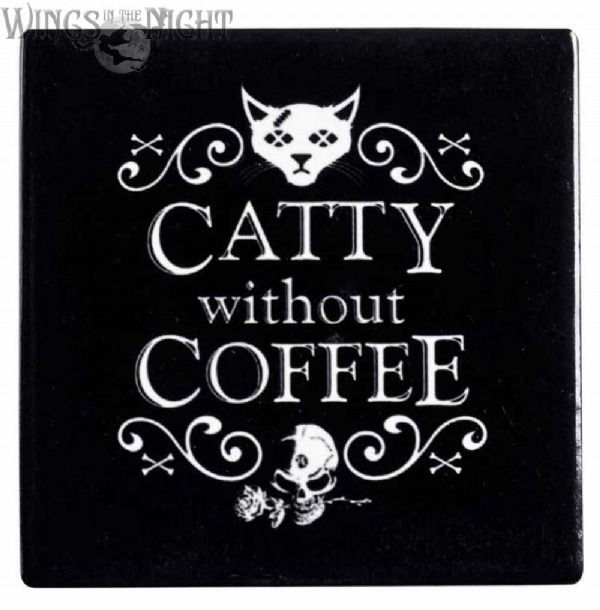 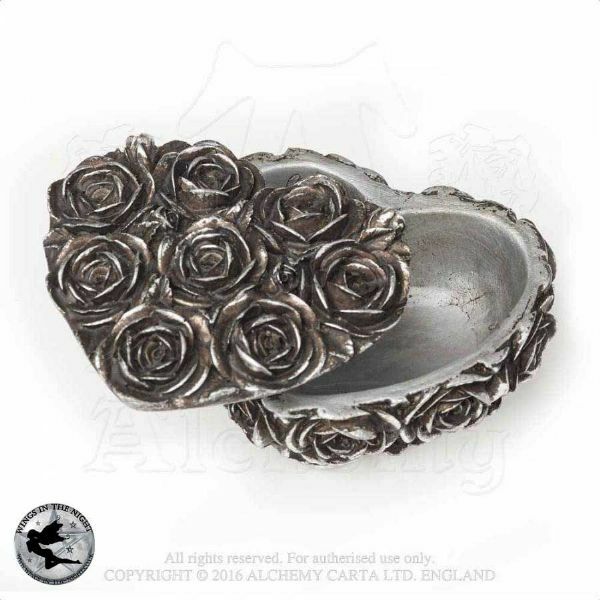 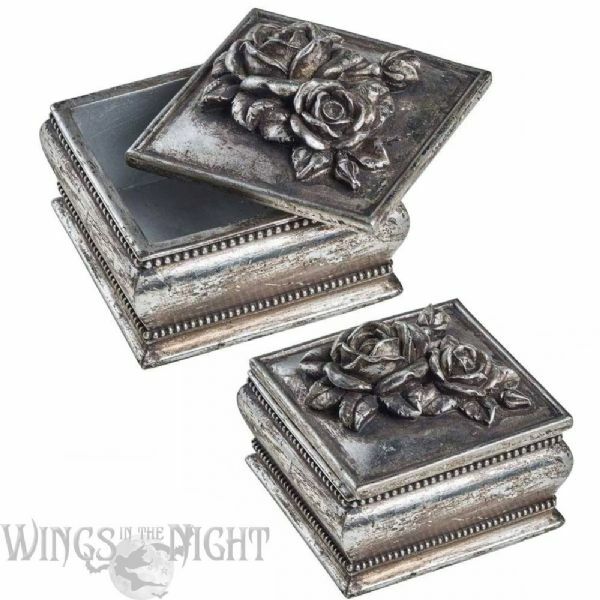 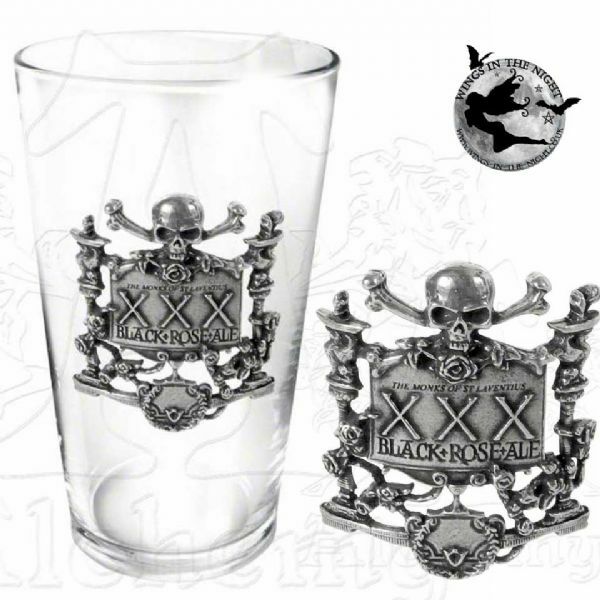 A truly spellbinding piece which can bring cleansing properties whilst worn. 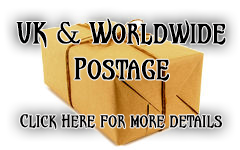 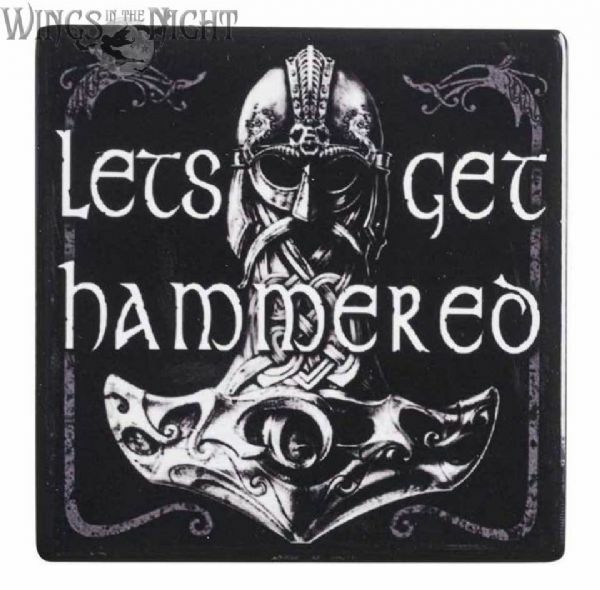 A pendant of a pillowed black pewter heart within a fine, decorative pewter frame, the heart pinned with five pewter nails with a sixth loose on a chain, which can be stuck into the vacant hole. 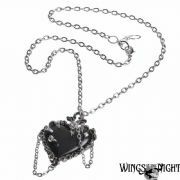 A further decorative chain hangs on the opposite side. 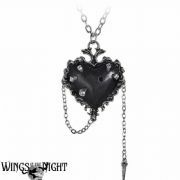 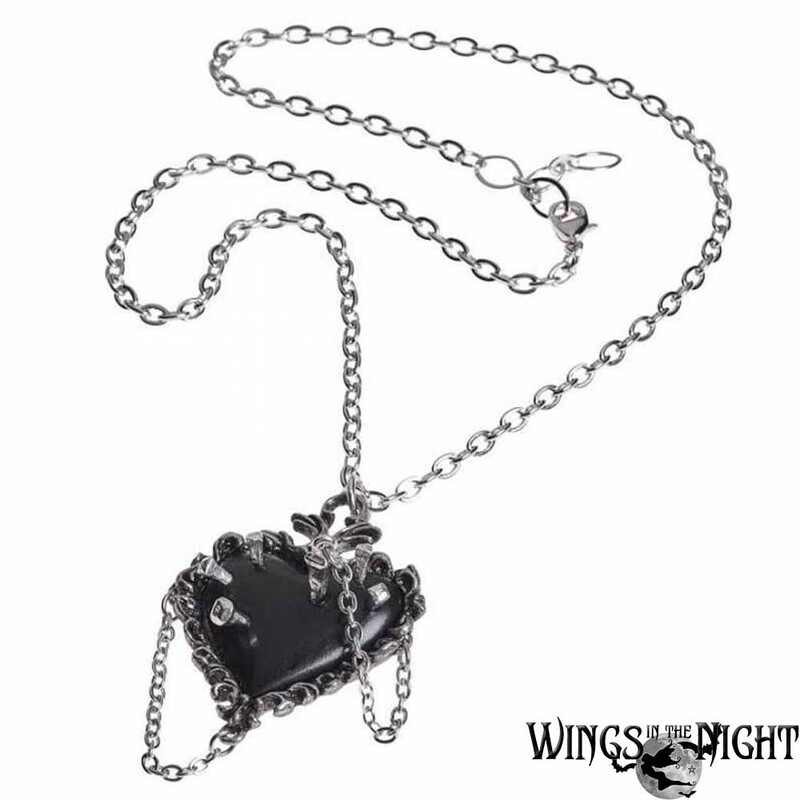 The Witch Heart pendant comes on an 18 inch trace chain, plus a 50mm extender chain.